KLS Machinery & Engineering Sdn Bhd - KLS Machinery & Engineering Sdn Bhd is a company that supplies all kinds of machinery, hardware, electrical and engineering products. 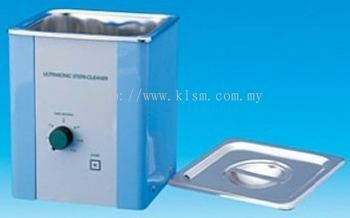 Our main office is located in Muar, Johor, Malaysia. 58-5, Jalan Daud, 84000 Muar, Johor, Malaysia. 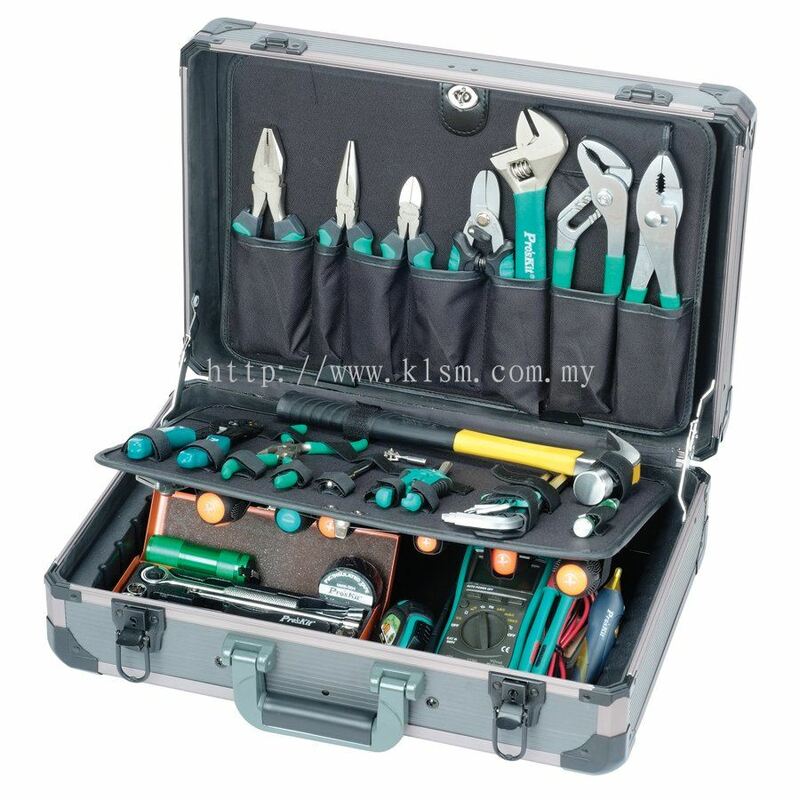 KLS Machinery & Engineering Sdn Bhd is a company that supplies all kinds of machinery, hardware, electrical and engineering products. 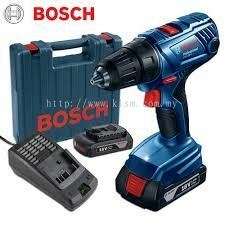 Our main office is located in Muar, Johor, Malaysia. 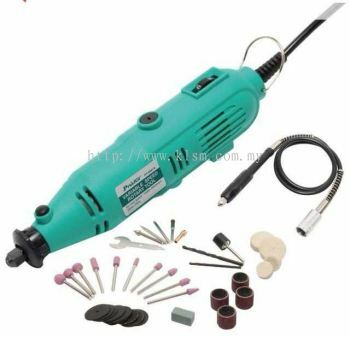 The product brands that we supply includes CROMWELL, STANLEY, ELORA, HAN'S ABB, SCHNEIDER, OMRON, SMC, FESTO, OMRON, TOYO, ACE, SMAC, HIWIN, THK, QUASA, SWAN, OGAWA, MR. MARK, TOKU, KOBE, BOSCH, MAKITA, HITACHI, DEWALT, WORX PROGUARDS, TUFFSAFE, COLOURLAND, NIPPON, JOTUN and SEAMASTER. 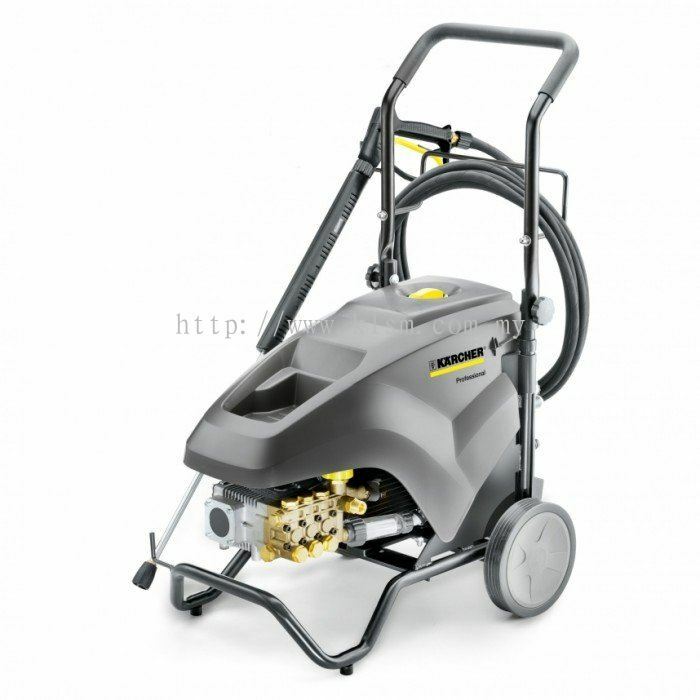 KLS Machinery & Engineering Sdn Bhd started its business since 2013. Today, we have grown to become one of the leading machinery and hardware supplier in Malaysia. 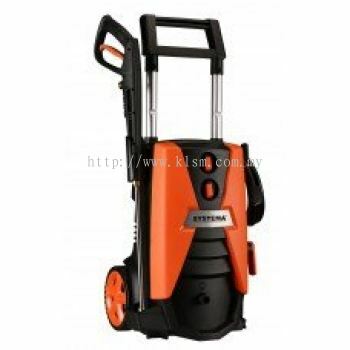 KLS Machinery & Engineering Sdn Bhd's products are source from the top level product brand such as HITACHI and NIPPON. KLS Machinery & Engineering Sdn Bhd aim to provide the highest quality of products and excellent services to meet different customer requirements. In here, we have a professional team to provide professional consultation and support in helping customer source for the right products. 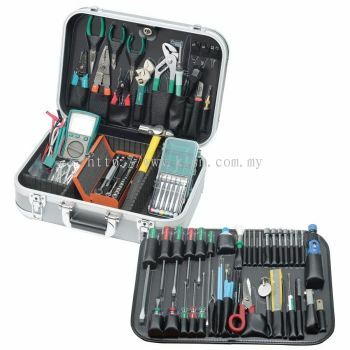 KLS Machinery & Engineering Sdn Bhd is your one-stop machinery and hardware company. 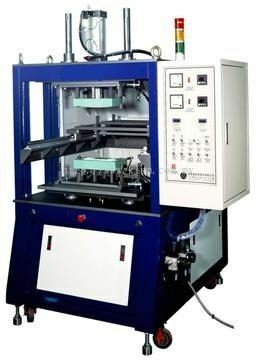 For further information, please feel free to contact us. 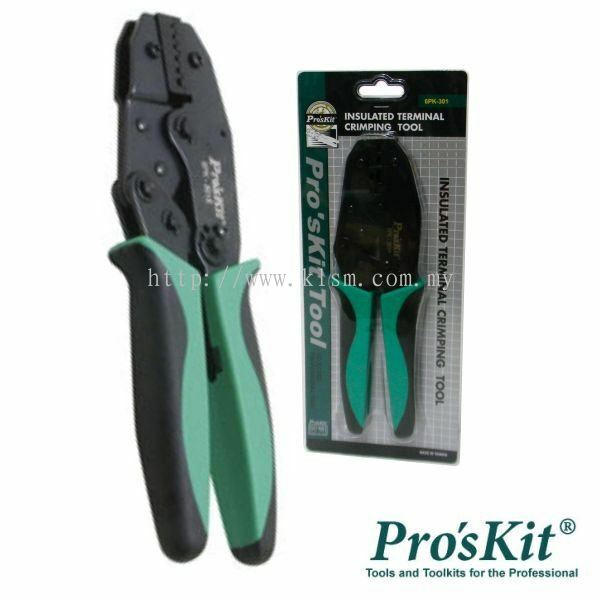 KLS Machinery & Engineering Sdn Bhd added 5 new products in Electrical & Electronics - PRO'SKIT Category. 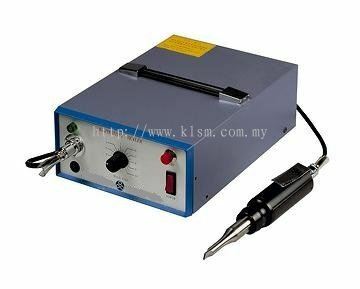 KLS Machinery & Engineering Sdn Bhd added new product in ULTRASONIC - ULTRASONIC PLASTIC WELDER Category. 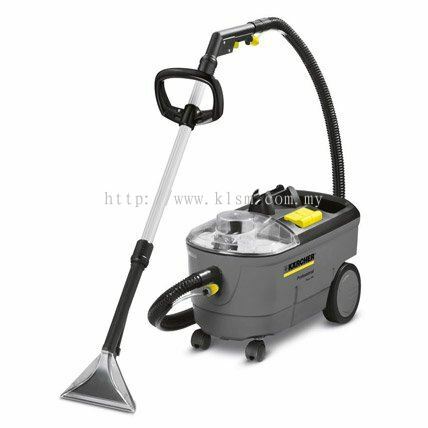 KLS Machinery & Engineering Sdn Bhd added new product in Car Wash / Automotive - KARCHER Category. KLS Machinery & Engineering Sdn Bhd added new product in ULTRASONIC - ULTRASONIC CLEANER Category. 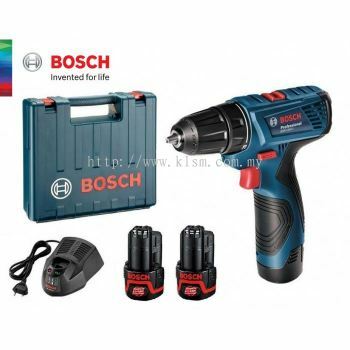 KLS Machinery & Engineering Sdn Bhd added new product in Power Tools - BOSCH Category. KLS Machinery & Engineering Sdn Bhd added new product in Lifting Equipment - TIGON Category. 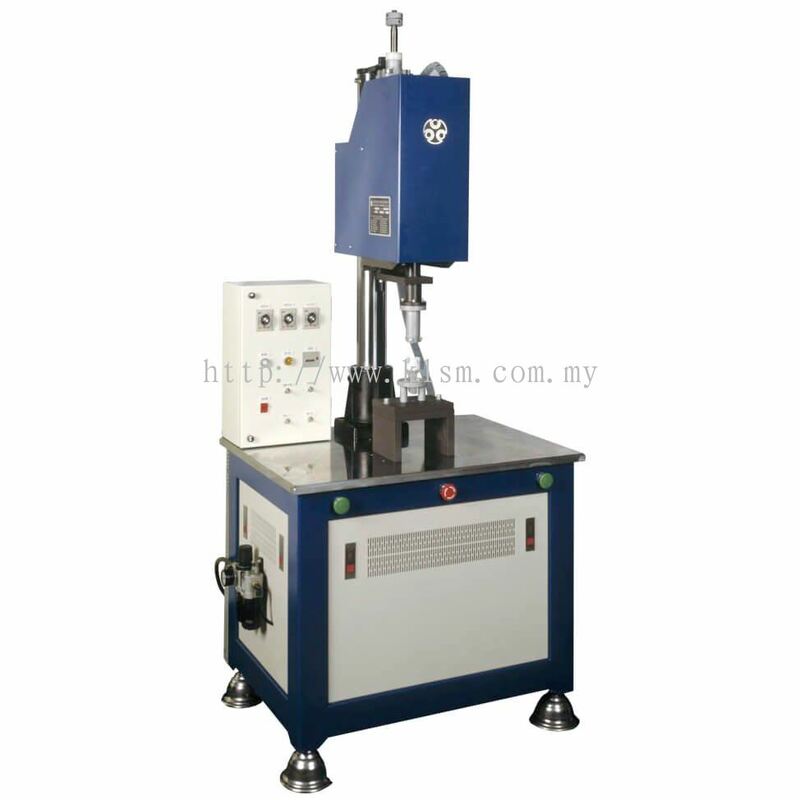 KLS Machinery & Engineering Sdn Bhd added 2 new products in ULTRASONIC - ULTRASONIC PLASTIC WELDER Category. 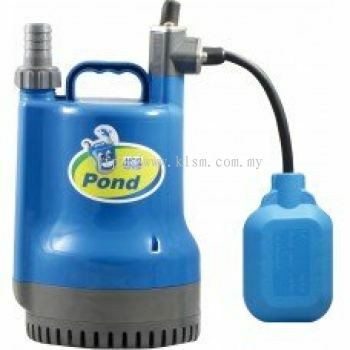 KLS Machinery & Engineering Sdn Bhd added new product in Motor & Pump - HCP Category. 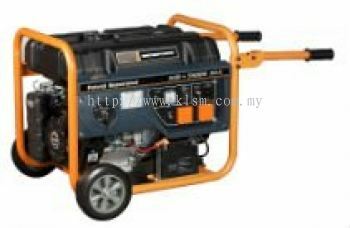 KLS Machinery & Engineering Sdn Bhd added 3 new products in GENERATOR - QUASA Category. KLS Machinery & Engineering Sdn Bhd added 2 new products in Car Wash / Automotive - QUASA Category. 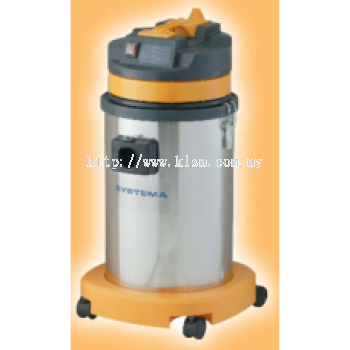 KLS Machinery & Engineering Sdn Bhd added 2 new products in Car Wash / Automotive - SYSTEMA Category. 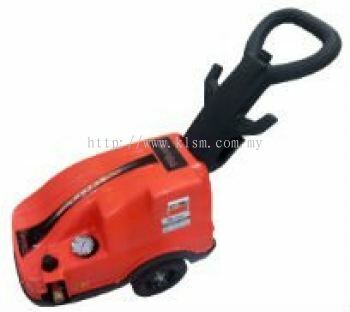 KLS Machinery & Engineering Sdn Bhd added new product in Hardware - FEIN Category. 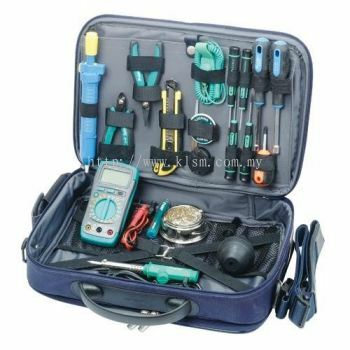 KLS Machinery & Engineering Sdn Bhd added new product in Metrology & Instrumentation - FLIR Category.